Caudata.org - This nice video shows off the delightful facial features of a member’s cute red salamander. Dendroboard - This neat video captures the beauty and active nature of a member’s vibrant dart frogs. 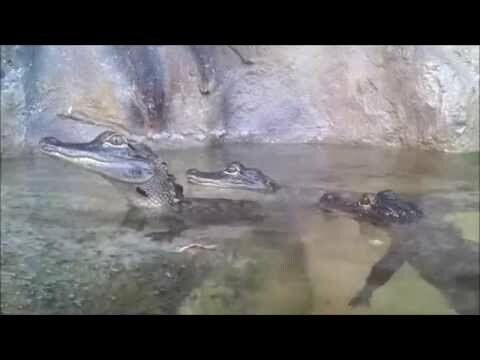 YouTube - Tactical Veterinarian shares a nice video featuring some baby American alligators (Alligator mississippiensis). 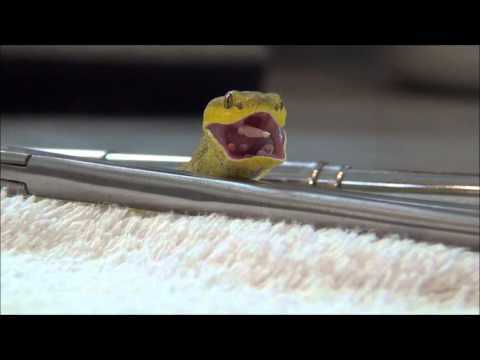 YouTube - Snake Charmer gives us a nice close-up video of their Wetar Island pit viper (Trimeresurus insularis) taking down a pinky mouse. TortoiseForum.org - Here’s a quick, neat video from theTurtleRoom showing off some of Gerard Siatkowski’s awesome Chelus fimbriata turtles.